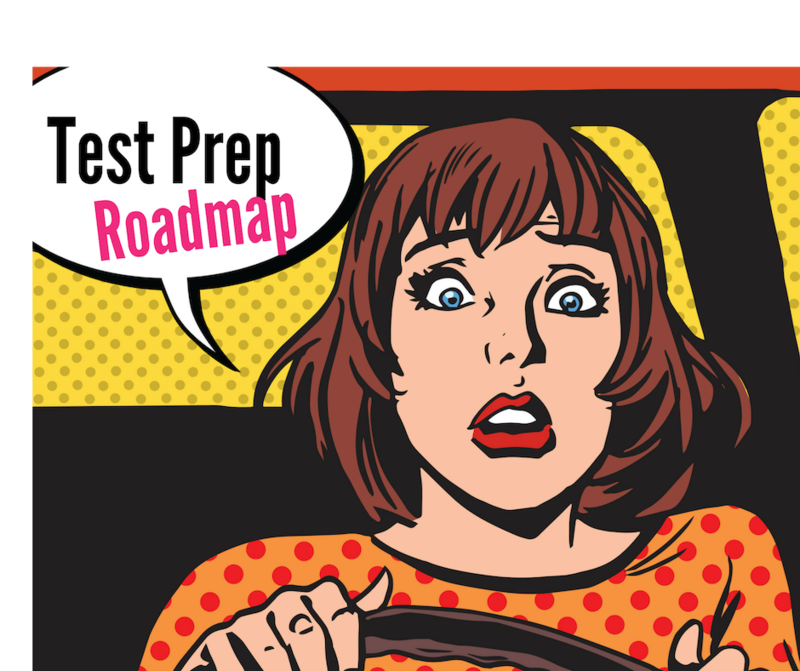 For many parents and their children (teens too), it’s not unusual for school to be the source of stressful interactions. But, it doesn’t have to be. 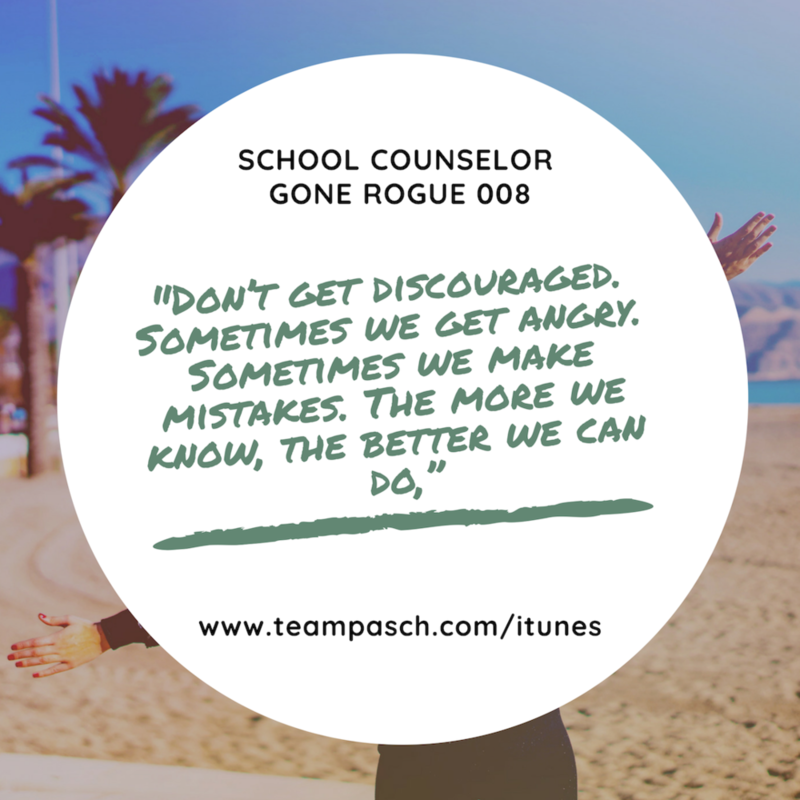 In this episode of School Counselor Gone Rogue, I’m chatting with Jennifer Wisser- Stokes , who offers great tips for diffusing stressful situations. As a counselor, Jennifer has found that it’s not the shiniest tools that make the most impact on a child/parent relationship and how they handle stressful situations together, it’s most often the delivery, and how they talk to each other. And she’s uncovered two big techniques to improve stressful situations for both parent and child. It’s a great way to create stronger connections between parent and child too. It can be utilized before asking a child or teenager to do something, or, if a child or teenager is having big feelings of stress. “It’s a way to connect and de-escalate those big feelings,” Wisser-Stokes said. Get on your child’s level physically. If your teen is sitting at the table, join them at the table. If your child is younger, lean down and get on their level. Sit on the floor with them. Once you’ve done these things, you can add in nonverbal cues, nodding, and other verbal acknowledgements. This helps so that your child knows that Mom or Dad is listening. “You’re feeling frustrated.” This is when you identify feelings and make a statement that invites your child to feel heard, understood and accepted. Often, parents want to ask questions, but questions like “Are you frustrated? Are you sad?” those may have an opposite effect. Questions imply non-understanding, and that’s why we make statements, Jennifer Wisser-Stokes suggests. This is quite a powerful tool. Using it regularly might help your child to open up with you more and to create more dialogue. It’s great for parents who know what they’ve been told to do, but when it comes to the heat of the moment, they don’t always use those tools. · Pause: Pause for a few seconds, perhaps set your hand over your heart – find a way to physically pause. · Breathe: Take a few long, deep breaths through your nose and exhale completely while emptying your lungs. It’s really important to remember to breathe. In the heat of the moment, you might not fill or empty your lungs all the way. Depending on the trigger, you may have to do 3-5 breaths, or 2-3. · Respond: Improve your response by recognizing that “Hey, I have the capacity as a parent/grown up, because I know and understand more to respond in a healthy way, instead of a way that can exacerbate the situation.” Make a conscious effort to step back from a hot situation. Part of what makes situations tense and fights explosive is when people are feeding off of each other. You can’t fight calm. If your child sees you stepping back before you respond, it’s very powerful. If you take time, communication feels better, and it takes less time to make up when it’s not an explosive situation. In future sessions, she’ll ask: “When you responded last week, how did that compare to previous reactions?” Then, she encourages them to find what works and add to how they deal with their children. Reflective responding can be a challenge. People struggle to recognize and articulate feelings, especially fathers and males. But, through practice and troubleshooting difficulties and pinpointing difficult emotions, parents start to see that it does make a difference. It also allows a child to de-escalate when they are having big feelings. This week, we learned that there’s not usually one tool that works every single time. Even if there was a single tool, the outcomes would likely be different, because every family is different. “My final thought for parents: It’s okay to mess up. It’s okay to try new things and not see the outcome we were expecting. Don’t get discouraged. Sometimes we get angry. Sometimes we make mistakes. The more we know, the better we can do,” Wisser-Stokes said. What is your Parenting Communication Style? Jennifer a Licensed Mental Health Counselor (LMHC) and Orlando native who is passionate about working with children and families in the community. It fills her heart with joy when she is given the opportunity to help children overcome their greatest challenges and see families feel more connected. Using play and expressive arts in therapy allows Jennifer to work with children in an effective way that helps children feel comfortable opening up. As a parent herself, Jennifer loves working with parents and values the importance of active involvement from them. In addition to using play and expressive art therapies in her work with children, she also utilize filial therapy (also known as Child-Parent-Relationship Training) where she teaches parents how to become the therapeutic change agent for their child, instead of herself so they themselves can see the power of play transform their child's behavior and relationship with them.